A woman vocal coach tries to break into the cutthroat world of movie-trailer voiceovers that has only been a male profession. I never much thought about the voices in movie trailers. I knew there was one main guy. I also noticed that it was more varied in recent years, but this movie was eye opening in learning about how it has been a male dominated field. 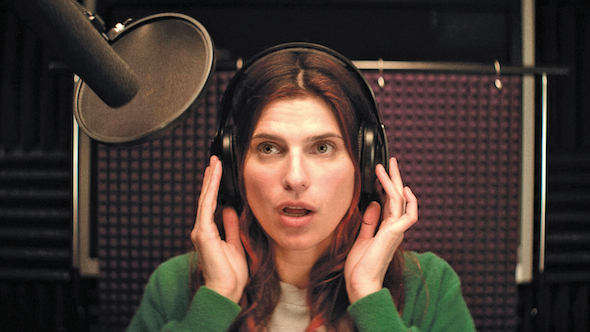 Lake Bell wrote, directed and starred as Carol, who grew up with a father that was one of the famous voice guys. She was been told her whole life that woman just can’t make it in this area, so she focused on being a vocal coach for a variety of accents. We got to hear a couple of her accents. I wish I got to hear more of them. Intertwined in the main plot of voiceovers were a few romantic subplots between Carol and a co-worker, as well as some marriage problems with her sister and brother-in-law. While I liked that most of the romantic comedy antics weren’t the tired cliche ones seen so many times, they weren’t very fleshed out either. Problems popped up and were solved quickly to the point of making you wonder why they were problems worth mentioning. What I really enjoyed about the film was the realistic dialogue sounded like actual conversations that you would have with your friends, co-workers and family. She would goof off with her co-workers or have hilarious short conversations with her brother-in-law. Overall, I really enjoyed how the movie seemed very sweet and light-hearted, but was also pointing out where there is still sexism in the movie industry. I liked the casualness of how it made its point while also being entertaining. I walked away thinking it was a very sweet movie, but it also made a pretty accurate point about the movie industry. 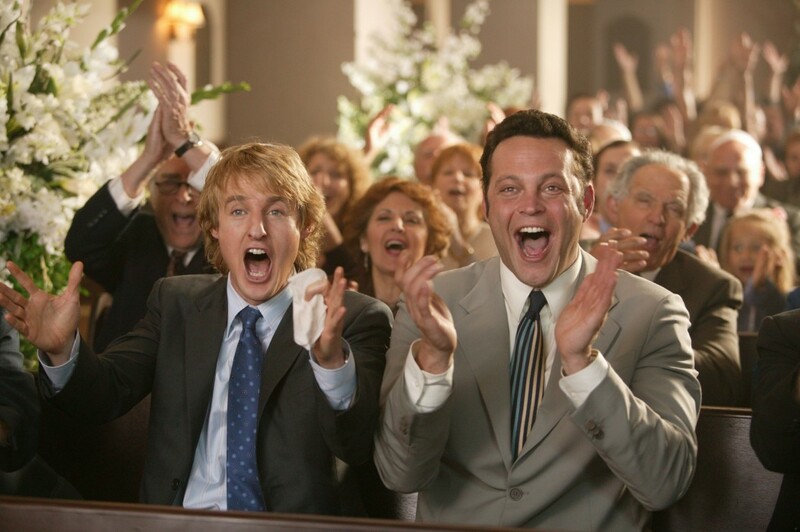 @Velveetahead I loved this movie! I plan on watching it as soon as it appears on iTunes.